SOLD IN MULTIPLE OFFERS ABOVE ASKING! GET IN TOUCH! I’m Happy to Help! 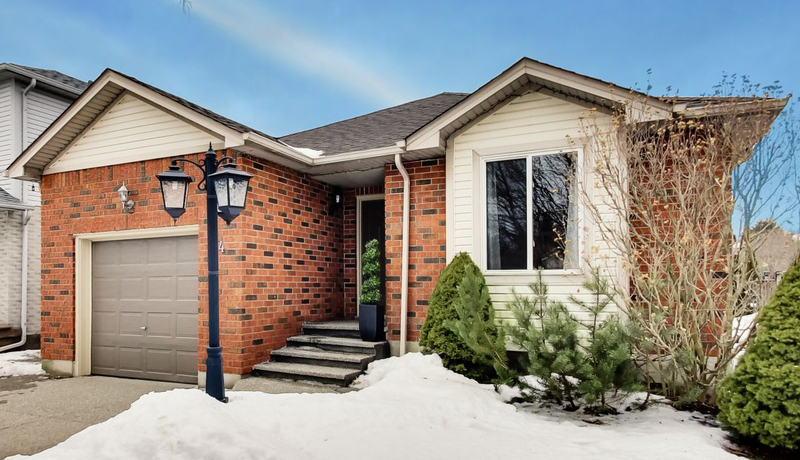 Warm & Welcoming 3+1 Bed, 3 Full Bath Renovated Bungalow On A Quiet, Friendly Cul-De-Sac. Offering A Total Area Of 2777 Sq Ft Superior Floorplan Living Space, This Home Is Ideal For Growing Families Or Downsizers Looking For The Ease Of One Level. 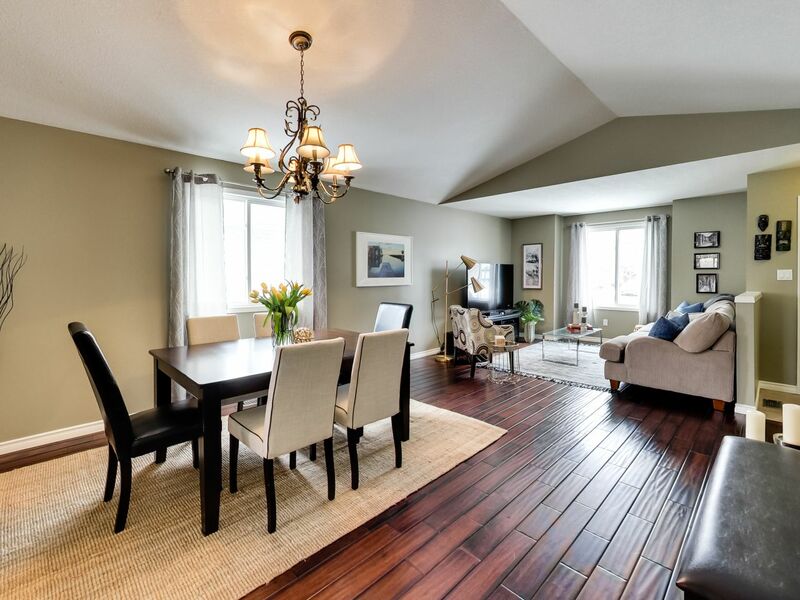 Soaring Vaulted Ceilings & Spacious Open Concept Living/Dining Room With Hardwood Floors. 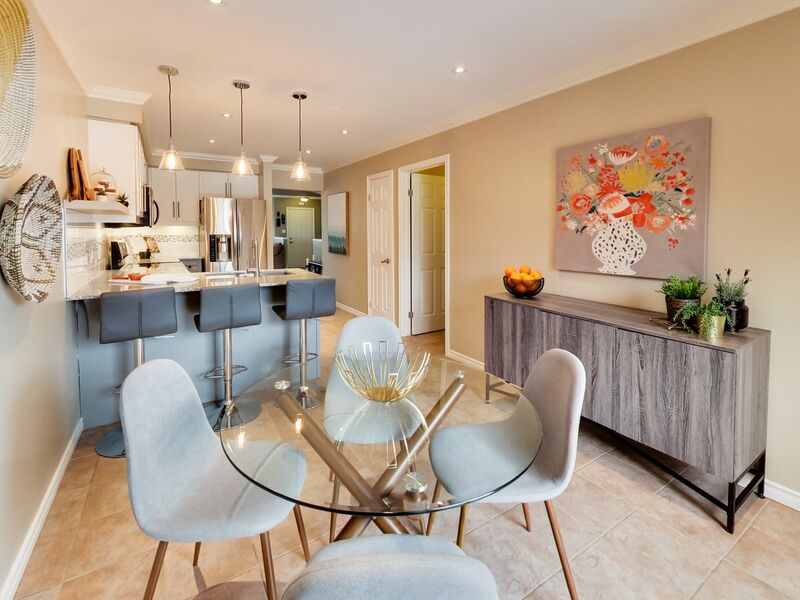 Your Stylish Eat-In Kitchen Complete W/Ss Appliance & Granite Breakfast Bar, Looks Out To A Sunny Custom Deck. 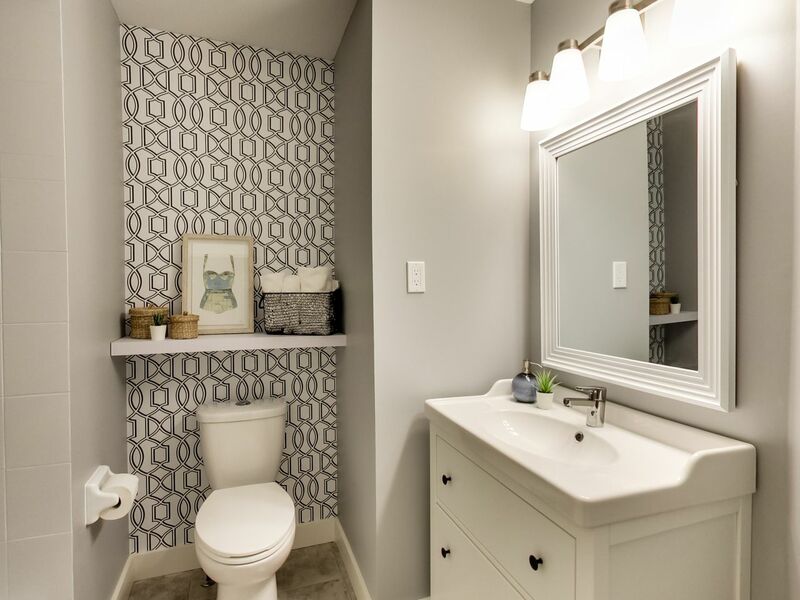 Relax In Your Large Master Suite with His & Her Closets & Private Ensuite Bath. 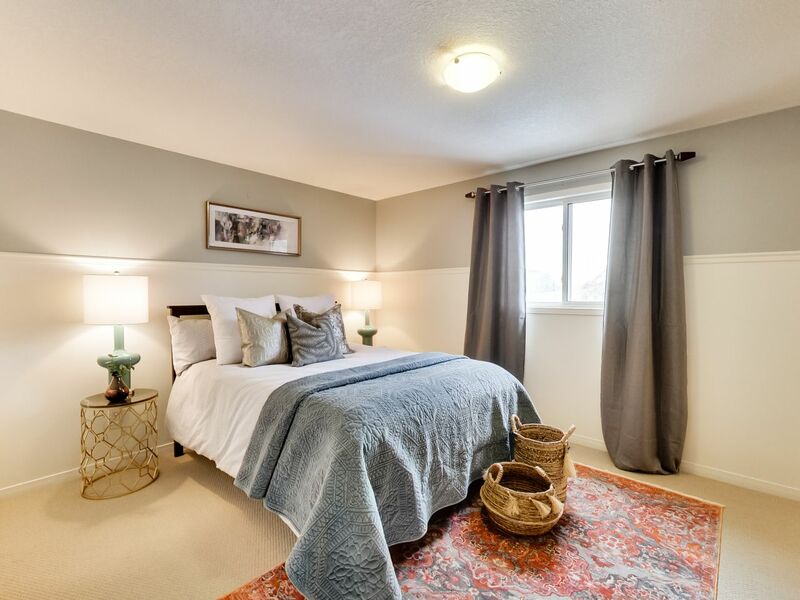 Kids & Guests Enjoy 3 Spacious Bedrooms and A Full Renovated Basement Family Room. Enjoy The Convenience Of Upper Level Laundry. Garage Parking With Great Storage. Call or message me for a private tour!